Understanding the factors that lead to weight gain and what also prevents your from losting weight can be frustrating. We have compiled a checklist for you to download to review any symptoms you are having that may be leading to your weight loss issues. Simply click the button below to download the checklist now and get started on your path today! 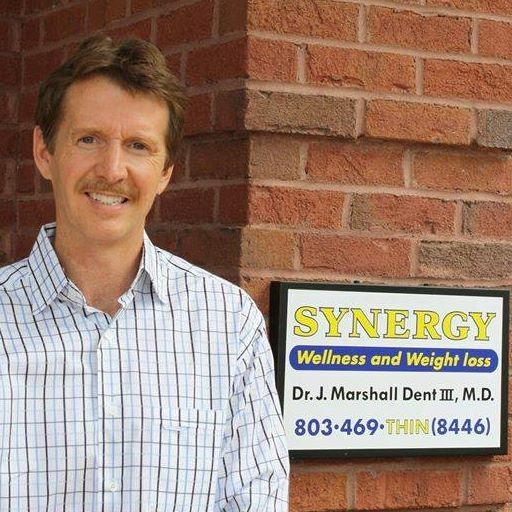 Synergy Wellness and Weightloss is a unique approach to weight loss utilizing bioidentical hormone balance with metabolic correction. This approach allows greater weight loss and greater success with maintaining the weight loss long term. Many different hormones affect one's ability to lose weight: insulin, thyroid, adrenal, estrogen, progesterone, and testosterone all have a role in weight loss. We address the emotional components of weight loss as well, this includes binge eating and stress eating habits. Dr. Dent is uniquely qualified to address these issues up front. If you are ready to address your weight with the best chance at long term success, you owe it to yourself to give Synergy Wellness and Weightloss a try!